CatzR4me is a small cattery located near Columbia, South Carolina. 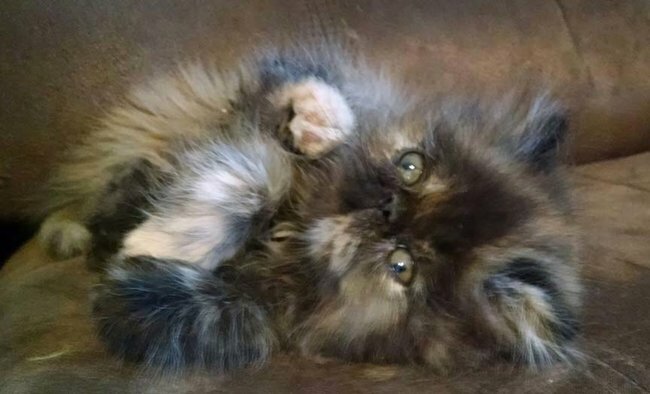 Our family has been breeding quality Himalayan & Persian cats at reasonable prices for over 25 years. (a shorthair Himalayan) in all colors but we specialize in Chocolate and Lilac. these breeds for future generations to love and appreciate. we only have a few litters a year so we can devote one on one time to each kitten. limit shipping on ALL kittens purchased from breeders. I can travel with the kitten if you need shipping. This is the only way other than you flying to me that it is legal to ship kittens.